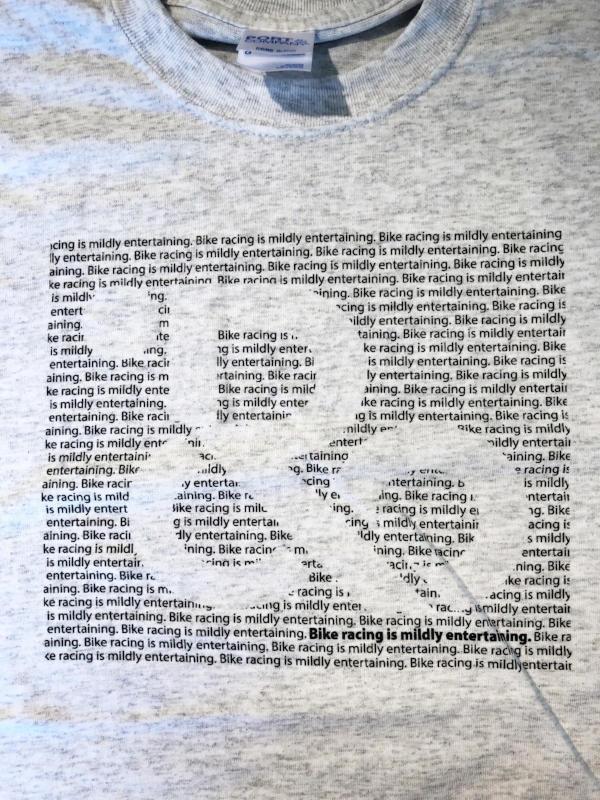 To celebrate the end of another great high school mountain bike season, we are giving away free t-shirts to NICA racers and coaches. We love the sport and we are so happy to see more kids on bikes in Southern Utah. Come to Rapid Cycling at 705 N. Bluff Street and ask for your free t-shirt. While supplies last, so come get yours early to make sure you get the size you want!